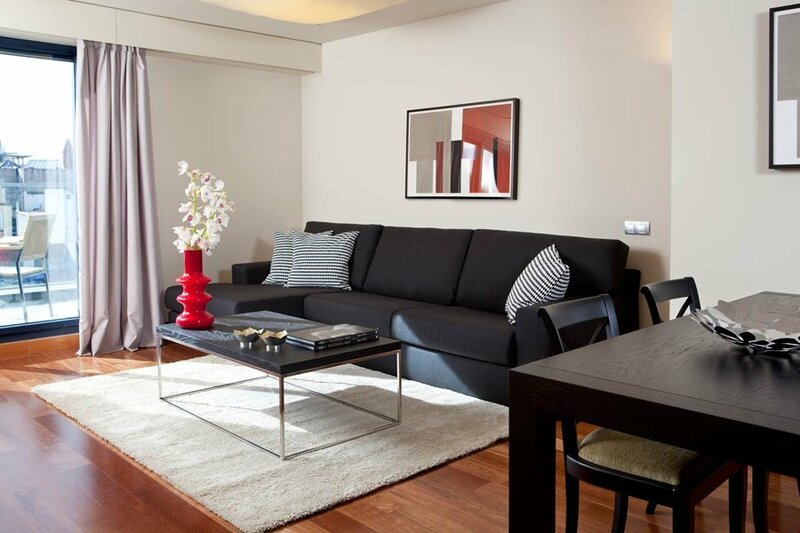 According to a recent report, Spaniards are some of the world's pre-eminent apartment-dwellers. In fact, Spain has the lowest percentage of people living in houses. Two out of three Spaniards live in a flat, while in places like Britain, Ireland and Norway, more than 80% of people live in houses. Another difference between Spain and other European countries in terms of housing is that around 75% of all Spaniards own their own homes while only 25% rent. One of the reasons for Spaniards preferring apartments over houses is that there is a geographic factor involved. Despite the fact that Spain has a large territory, much of it is empty and the population concentrates in specific areas, which results in the construction of large apartment blocks as opposed to detached villas. Besides, the Spanish outdoor lifestyle reduces the need for a lot of space in dwellings. If you are looking to buy property in the lovely Costa Blanca area, why not start by taking a look at what we have available here.